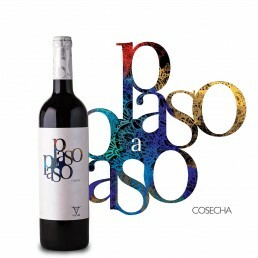 We create wines under different denominations of origin; La Mancha, Alicante, Jumilla and Rueda. Analysis: Brilliant ruby colour. In the nose crystallized fruit, sweet and subtly toasted spices thanks to the time spent in the barrel. Medium intensity in the mouth with a balanced tannin. Analysis: Displays an opaque purple colour. Full bodied, incredibly concentrated, full in the mouth, sweet and subtly toasted spices thanks to the time spent in the barrel. Medium intensity in the mouth with a balanced tannin. Accompaniment:With starters or alone. With mild cheeses, cured meats, pasta or rice. Analysis: Intense cherry colour and hints of garnet. 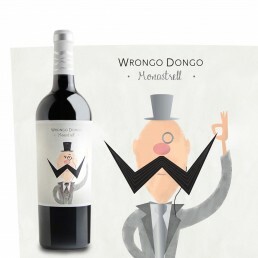 In the nose its mature fruit stands out and we find creamy hints of toasted oak. In the mouth it is fruity with a long, silky finish. Accompaniment: All types of roast meat, beef, lamb. Analysis: Yellow with green reflections, clean. 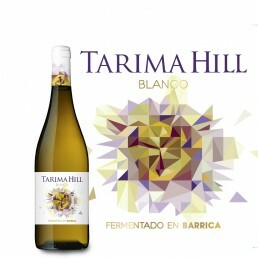 Aromas of white flowers, stone fruit and aromatic herbs. 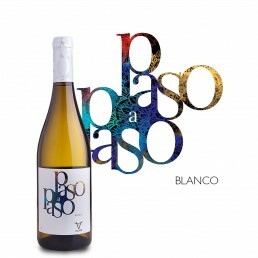 Very fresh with good acidity, fruity and balanced. Accompaniment: Perfect accompaniment to seafood, shellfish, fish, uncured cheeses, salad and rice. Notas de Cata: De color limón brillante, revela notas florales, frutas maduras.  En boca es fácil de beber. Analysis: Brilliant straw colour. 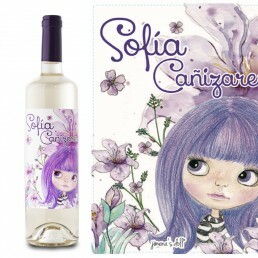 In the nose the scent of White flowers, fresh fruit and aromatic herbs. 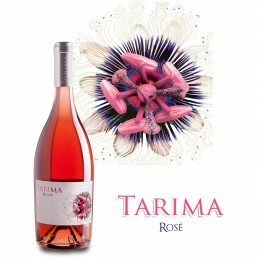 In the mouth it is tasty, balanced with excellent acidity. Analysis: Brilliant golden colour. In the nose we find notes of ripe fruit, pineapple, mango, peach and honey as well as hints of vanilla and spices as it passes through the barrel. In the mouth it is tasty, balanced with good acidity. Intense finish. Accompaniment: Perfect with fish, octopus, oysters, shellfish, rice. Analysis: Pale yellow colour with steely reflections. 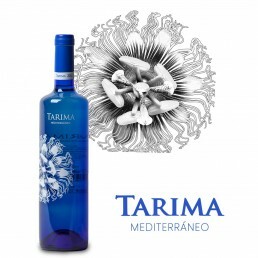 Floral aromas from the Mediterranean. In the nose we detect white flowers and stone fruit. In the mouth it is expressive and balanced. Accompaniment: Perfect alone or with seafood, fish, pasta or salad. Ideal with Oriental cuisine and spicy food due to its high sugar level. 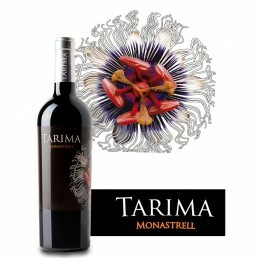 Variety: 100% Monastrell. 6 months in a French barrel. Analysis: Cherry colour with purple lights. 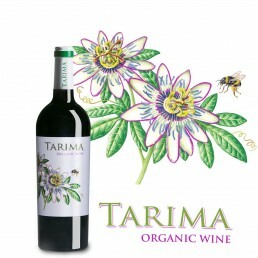 Flores de Tarima in your glass with hints of liquorice and chocolate, with a subtle depth of herbs and floral qualities. Accompaniment: Rice from Pinoso, cured meats, barbecues. Analysis Displays an opaque purple colour along with an abundance of blueberries and raspberries. Full bodied, incredibly concentrated, full in the mouth. Analysis Pale and brilliant rose colour. Strong nose. 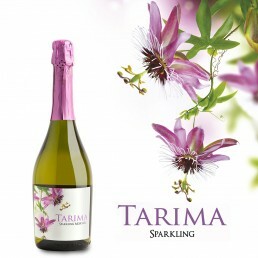 Crystallised fruits with warm notes typical of the Mediterranean. In the mouth it is fresh, tasty and round. Accompaniment: Ideal with rice, salads, pasta, pizzas, meat, vegetables, fish, young cheeses, white meats or simply on its own. Accompaniment:Drink as an aperitif or with a simple fruit dessert. 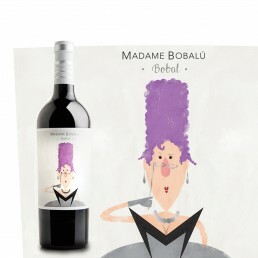 Variety: Monastrell & Cabernet Sauvignon. Analysis: Opaque purple. Explosive aromas of black and blue fruits are transformed into notes of liquorice, Indian spices and flower oils. 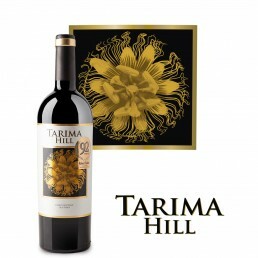 Rich and long, it has a good acidity that lends elegance. In the mouth, sweet blueberries and redcurrants mark the palate with persistence in a spicy, concentrated finish. Accompaniment: Rice from Pinoso (rabbit and snail), all types of roasted meat, cured cheeses. Analysis: Intense purple colour. 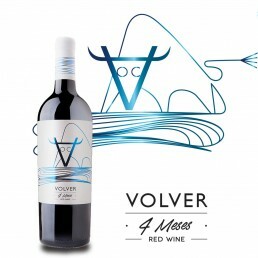 Aromas of tobacco, liquorice and blackcurrants. Full-bodied with hints of toast and mature fruit. Long balanced finish. Accompaniment: Recommended with red meat, game, roast meat. 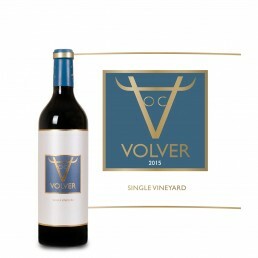 Variedad: 100% Tempranillo, 4 months in a French oak barrels . Analysis: Brilliant cherry colour. 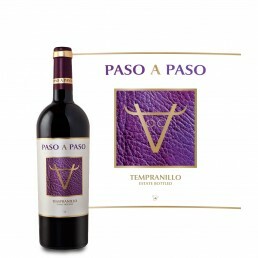 Intense aromas of fresh ripe fruit, with spicy notes, accompanied by subtle aromas of toast and smoke. In the mouth it is fresh and sweet, elegant, persistent and well-balanced. Accompaniment: Pastas with light sauces, cured meats, mild cheeses, rice dishes. Analysis: Intense cherry colour. Aroma of ripe fruit, spices and chocolate. Medium bodied.